As April breathes its warmth onto the earth, the fields and woods come alive with the sounds of its inhabitants. 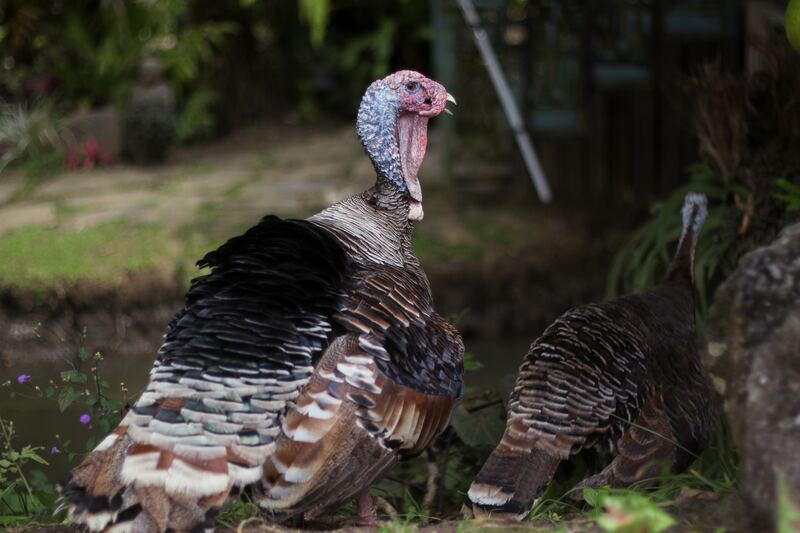 And there’s one sound that has turkey hunters anxiously waiting: the gobble. I’ve been hunting turkeys for eight years, the last three of which I’ve been a hunting guide. Here, I detail lessons and gear that helped me become a better turkey hunter. Turkeys are abundant in most regions, and hunting them doesn’t require as much preparation or technical gear as does most wild game. Understanding this made me more at ease when initially investing the time and money. 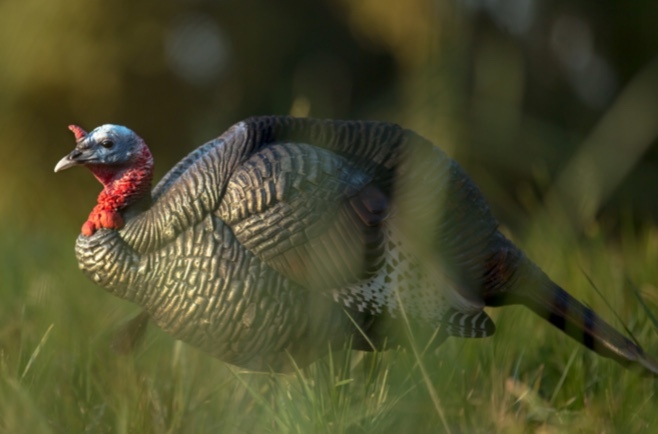 There are several factors to consider when turkey hunting. Whether it’s your first time or you’re a Grand Slam holder, the condensed guide I provide below will help you. Read on to learn more about finding game, staying safe and legal, choosing a hunting approach, and purchasing the right gear. First thing’s first: Go where the turkeys are. Like most wildlife, they require food, cover, and a place to roost. Turkeys rely on large trees like the cottonwood or live oak, usually near water. Access to private or public property with these characteristics is key. When I survey property, I’m usually looking for large sections of timber or thick brush that are both close to water and adjacent to corn or bean fields. If I have extra time, I’ll drive down access roads through public land to scout. 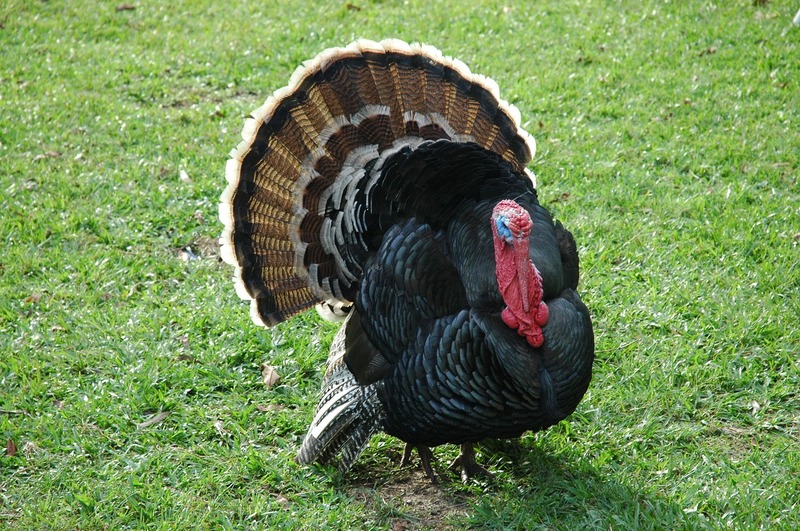 Turkeys are known to “shock gobble” in immediate response to loud noise. I typically use my car horn or a loud owl call to generate a shock gobble. This allows me to pinpoint turkeys in the timber. Another useful tool is Google Earth. My first public land hunt began when I was fishing at a large reservoir and heard several gobbles coming from up the creek. I used Google Earth to locate a diverse area near the water. And it also appeared to have ample shelter and a small clearing where I could set up my blind. Using these methods on public land hunts has proved successful. A common tactic when hunting turkeys is “putting them to bed” in the evening. And I don’t mean tucking them in and reading them a bedtime story. I mean locating turkeys in the evening when they fly up into their roost. Depending on the terrain, this could mean watching them from afar. A decent pair of binoculars is helpful to maintain distance and pinpoint them in open areas when you have a good sight distance. In thicker terrain, shock gobbling at sunset can give you a good ballpark of where turkeys are roosting. They’ll sometimes gobble once in the trees just after sunset. This technique tells you exactly where they will be the next morning and where you should set up. Keep in mind that you don’t want to set up too close and bump the roost. 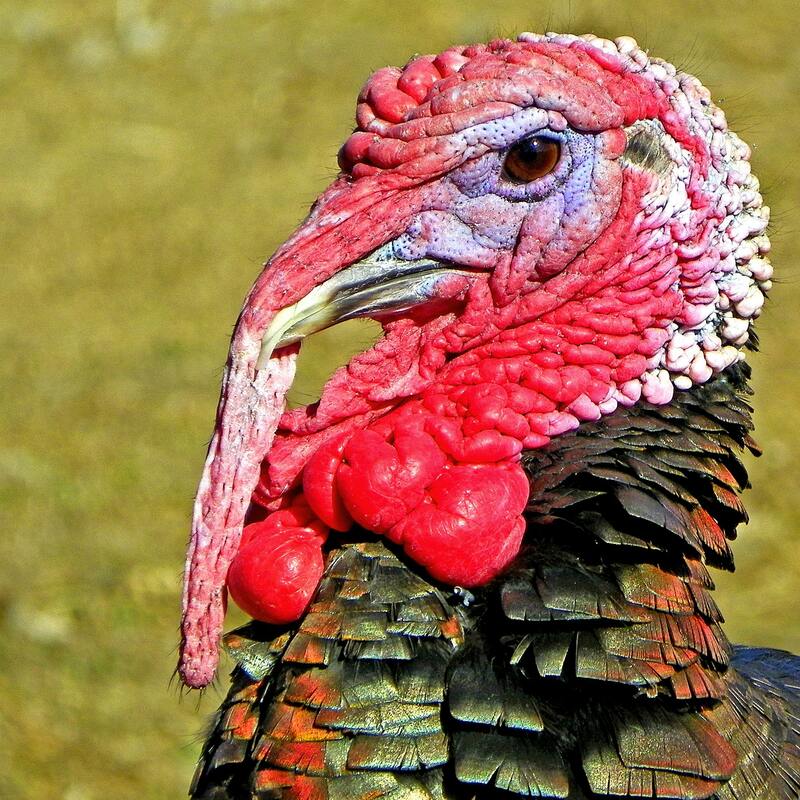 Turkeys rely on their vision and hearing to avoid predators. Therefore, when it’s raining or particularly windy, don’t expect them to be as active. I hunt thick cover when bad weather conditions come into play. My best days have been mild and sunny, when the birds are most responsive and vulnerable. While I set up near the roost in the mornings and hunt fields mid-morning, I have a different strategy in the late afternoon. When the days start to get warmer, I transition back into areas that offer shade – protection from the mid-afternoon sun. A tom can be very vocal when it’s searching for mates early on in the season. The eagerness of his response dictates how I call. Though I thoroughly enjoy calling, I’ve learned it’s easy to overdo it. This especially comes into play later in the season, when the birds have already been hunted hard. Practice your calls regularly. There are many instructional videos on YouTube that will help you master basic clucks and purrs of hens. Use them sparingly and bring that tom in close. Being ultra-mobile while hunting birds is a plus. Especially when they’re playing hard to get. You can hunt them without having to haul around a blind if you can camouflage yourself well. Though they aren’t apex predators, turkeys’ vision is far superior to that of humans. And they have the ability to assimilate detail in a nanosecond. I like to stalk birds on foot after a heavy rain where the ground is damp, making it easier to move quietly. I keep their superior vision in mind, especially when hunting birds in large groups. I keep my binoculars handy so I can glass the area several times before moving in. Windy days are tricky. Move when the wind picks up and stay still when it dies down, concealing your steps. Hastiness is not your friend here. Take the long way around and beat them to where they are heading. Having a partner set up and call here can be helpful. You can set up between the caller and the birds in order to intercept unsuspecting toms moving toward the caller. The whitetail has its keen sense of smell, the owl has its hearing, and the turkey has its monocular vision. As a bowhunter, I need to be able to draw my bow without being detected by their relentless eyesight. A blind allows for ease of movement restrictions and creates a relaxing environment, perfect for a beginner or bringing youth along. This will block the turkeys’ sharp, perceptive sight so they’re not scared off. 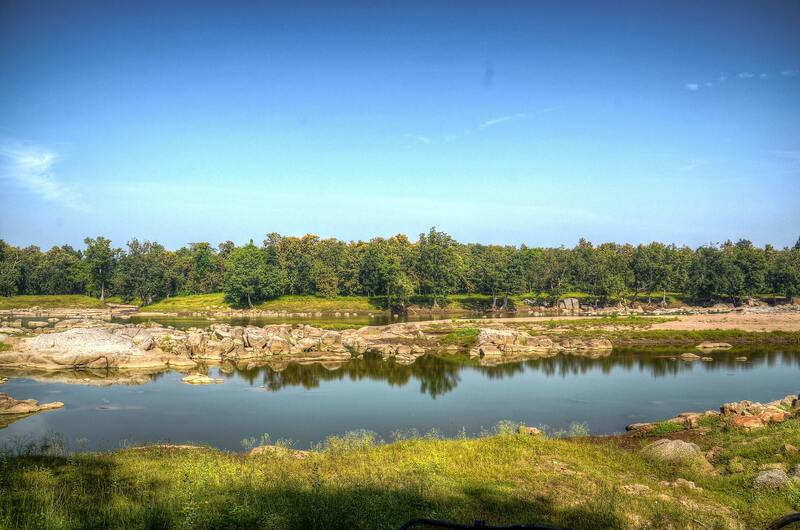 If you are looking to secure private land privileges, knowing how to approach a landowner is essential. Fortunately, apps like onX Hunt are your saving grace. With onX, you’re able to learn the identity of the landowner of an area that looks promising, allowing you to look up their contact info. Approach the landowner far in advance before the hunting season to give time for communications. When I first started hunting, a seasoned outdoorsman told me to prepare to interact professionally with private landowners. Provide the landowner with a written promise to treat their property with respect as well as an identification card that shows your hunter’s safety certificate, contact info, and license plate number. A handwritten thank you note goes a long way too. If you are denied access, be polite. Maybe next year they will change their mind. If you plan to hunt in the western states, public lands might be your only option. Again, the onX Hunt app will let you know that you are legally entering public lands and not trespassing. Enter the woods early and quietly, respecting other hunters that might also be enjoying the land access. 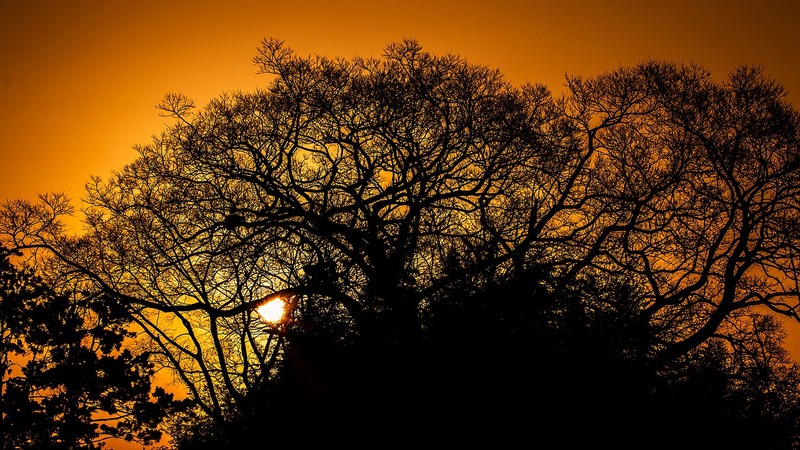 For safety, make sure you are set up and not moving during low-light dawn and dusk periods. This will minimize your risk of being mistaken for an animal by another hunter. Communicating with birds is my favorite aspect of turkey hunting. There’s something about cautiously letting out a timid yelp from your call to break the stillness of the morning. Abruptly hearing an anxious response somewhere in the distance never gets old. 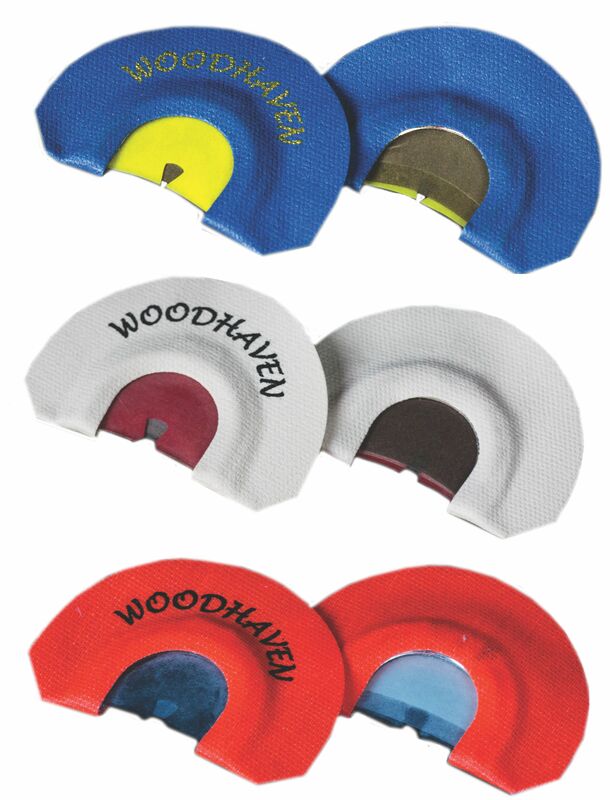 There are several different types of turkey calls, the most common of which are the diaphragm, box, and slate calls. I prefer diaphragm calls for their diverse sound range and their ability to sound natural with practice. This type generally takes more time to master. The first thing is becoming used to the call in your mouth. Find words that work for you when calling. Remember: You can carefully trim the mouth call to better fit in the roof of your mouth. If you’re not quite a natural with the diaphragm call, a box call is one of the easiest ways to mimic turkey sounds. I suggest the Primos Wet Box Friction, $25. Like most of the products that come from this reputable brand, you can find how-to videos on Primos’ website that will help you master this craft. Tip: Practice, practice, practice – in the car on your commute, on your evening jog, and at home. Sure, your spouse may leave you, but you’ll be rewarded in the woods. May the instructional YouTube videos be your teachers, and may the birds humble you. 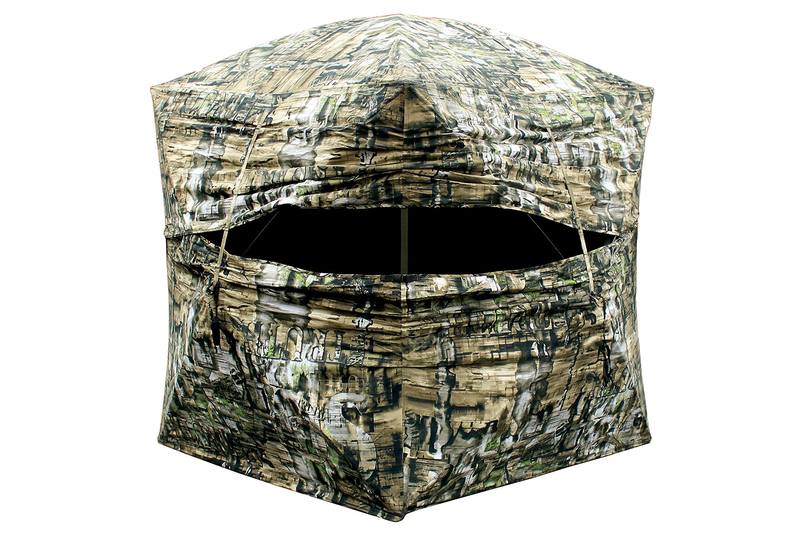 While there are several different methods of concealment, I prefer using a ground blind for a number of reasons. But I’ll share my take on other options as well. The Primos Double Bull Deluxe covers all of my needs. Its 180-degree shooting window is a favorite amongst hunters across the globe. And its foolproof, exclusive hub design aids in ease of setup. 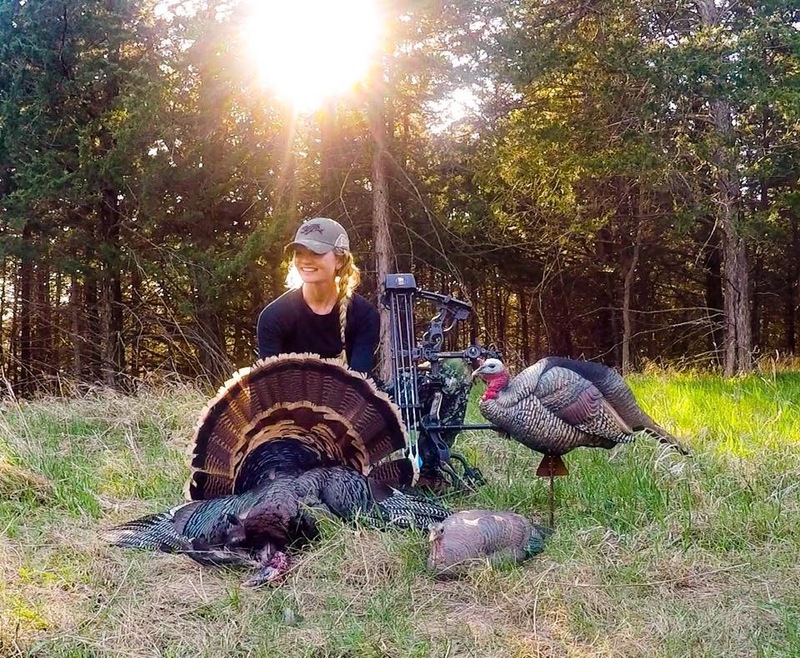 As a bow hunter, a blind hides my movements from the turkey’s eyes while drawing my bow. A less common but equally important perk is the material, which is durable and shine resistant. The outer fabric won’t unnaturally stand out in the field. This product works well if you’re lucky enough to set up ahead of time on private lands or have scouted usable public land sections. Tip: Set up your blind in your house or in the garage. Leave it up for a few days to allow the rods to become less rigid, aiding you in setting up and taking down a new blind. Freedom of movement while hunting helps. Regarding a turkey’s superior vision, colors and patterns truly make a difference. As does lack of movement, which is key to hunting any game. 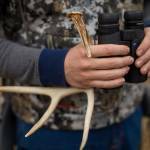 I’ve found that Sitka Gear offers one of the best patterns on the market. The brand began catering to women in the sport with their full line of ladies’ clothing, featuring both great fit and function. My pattern of choice is Sub-Alpine. The brand’s digital pattern dissolves your silhouette into your surroundings. Sitka’s clothing is built for the job, with articulated seams and top-notch fabrics to withstand the elements and everything else. Budget: Prices vary with Sitka, but the brand is usually on the expensive side. Cabela’s has many budget-friendly camo options that will get you in the field for cheap. No one likes sitting on the ground for an extended period of time, especially in the spring when the earth is often wet or terrain is rough. Hunters Specialties makes a very affordable turkey vest called the H.S. Strut Turkey Vest. A padded seat is probably the most common style of turkey hunting. Cheap, lightweight, and very mobile, it’s a great option for a wide variety of hunters across the nation. 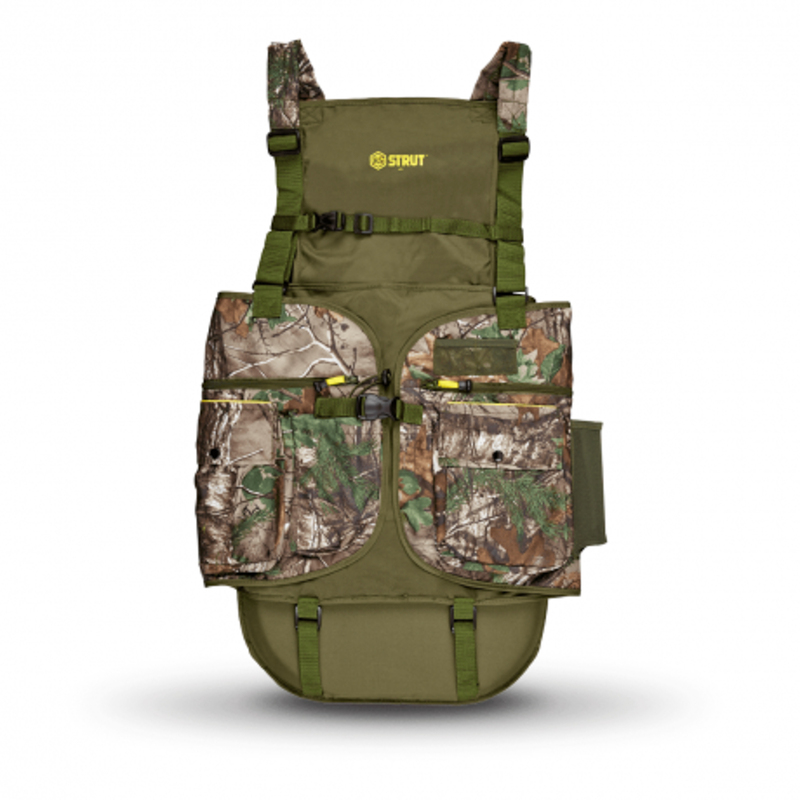 The vest has pockets for calls, slots for shells, and a back bag for a decoy – or, if you’re lucky, a spring Thanksgiving dinner. It also has a padded fold-up seat cushion for long sits on the ground, so you’re able to keep it covert and retain comfort in the woods. It’s a great option for hunting gobblers in the western landscape where a blind is not applicable. You’ve got to call a tom and give him visual cues to get the bird interested. If a mature tom is prowling the property, the first thing he wants is some female company, and the last is competition. It’s worth noting that hunters of Merriam’s turkeys are split on the use of decoys. Some hunters believe that these turkeys (found in the west and the Rocky Mountains) tend to avoid decoys, so they eschew their use entirely. The best: If I could only buy one decoy to start with, I’d buy Dave Smith Decoys’ Jake (above). Hen decoys can be useful, but I’ve seen enough birds charge my Jake to give him the spotlight. As an avid turkey hunter, I’m drawn to the best. The Jake is arguably the most lethal decoy in the flock. It provokes big toms but is less apt to intimidate younger birds like the strutter. My Jake and the Strutter Turkey Decoy (not pictured) are my top choices. 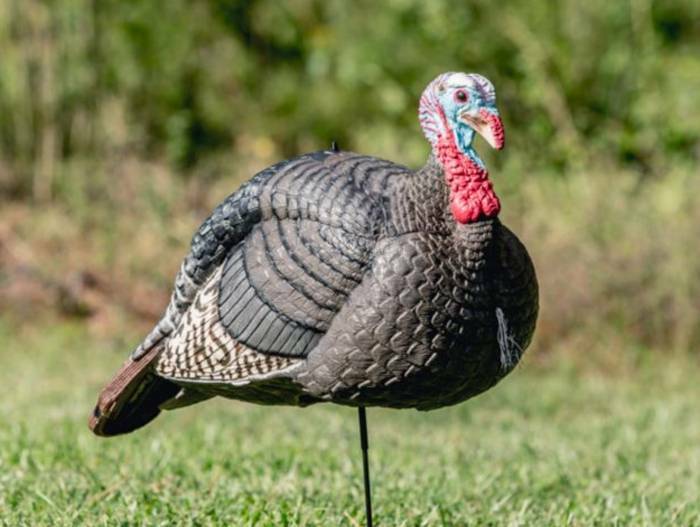 These decoys look real enough that hunters often mistake them for live birds and shoot them. But Dave Smith Decoys’ products have self-healing bodies, so that’s perfectly fine. Use them, abuse them, and enjoy harvesting many a big tom off of their backs because of their realistic resemblance to an actual turkey. Budget: The H.S. Strut-Lite series is a great bang for your buck. 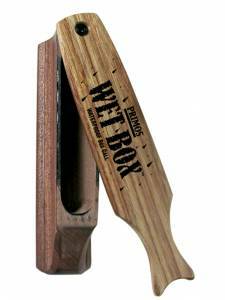 It boasts a foldable, hollow body, so you’re able to pack it in and out of the field with ease. 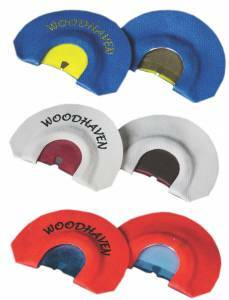 These come in single options, or you can buy a pair or flock and save a little more money. It took me several years of trial and error, fumbling more often than not, to start to figure out this game. These are some of the tricks of the trade, but the absolute best way to be successful is by spending time in the turkeys’ world. Listen to the way they communicate and watch their behaviors. Even if you’re on the fence when it comes to harvesting wild game, sit in the woods on a beautiful spring day. Witnessing these creatures in their natural habitat is something each and every one of us can enjoy.